Join MoMath at Tween Primes, the MoMath book club for tweens and teens, on Sunday, April 8 to discuss The Man Who Counted by Malba Tahan. 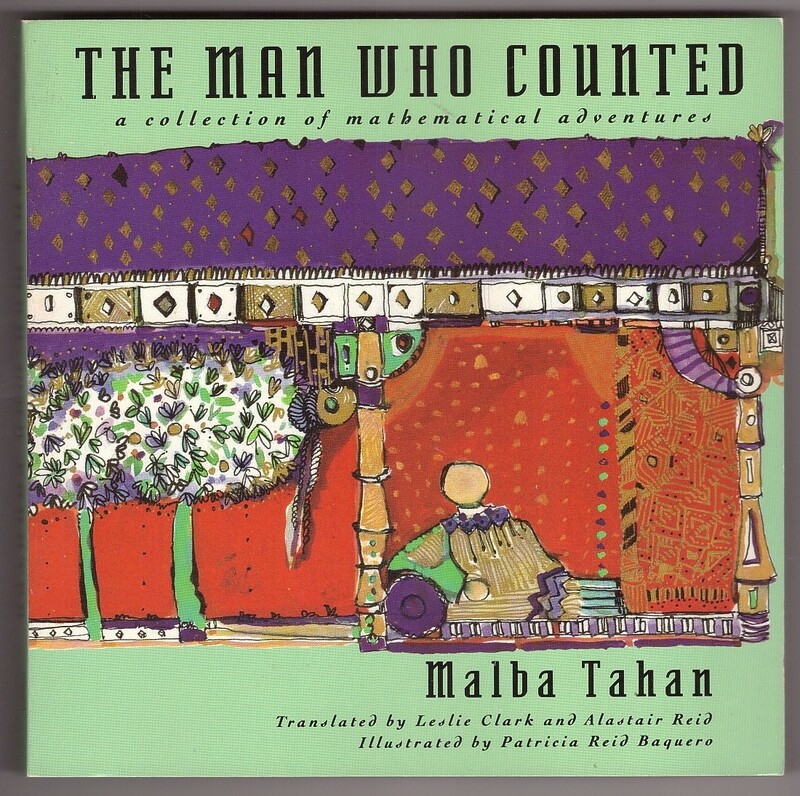 The Man Who Counted is a series of delightful "Arabian nights"-style tales, with each story built around a classic mathematical puzzle. The puzzles fit into the stories so naturally that they are a necessary part of the fantasy. The hero is a Persian mathematician and mystic named Beremiz who uses his powers of calculation like a magic wand to amaze and entertain people, settle disputes, find justice and, finally, win the heart of a beautiful princess. Reading the stories is as much fun as trying to solve the puzzles. Join the fun on Sunday, April 8, at 5:30 pm, with pizza to follow.